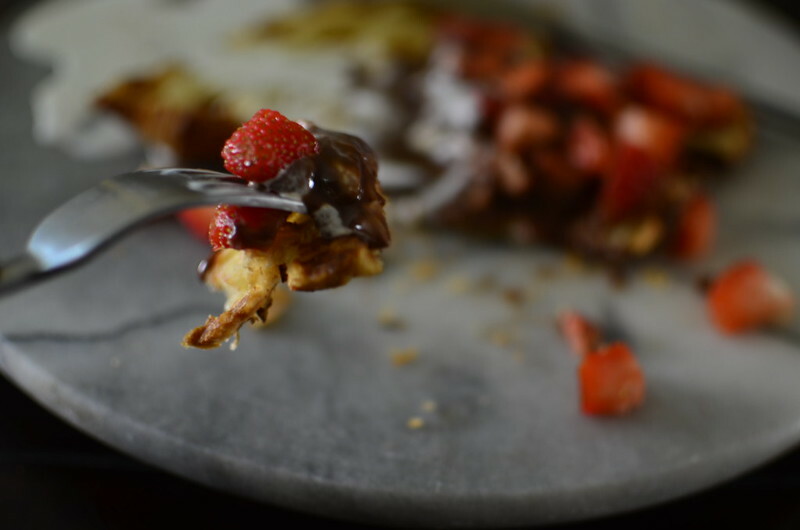 Or the Croffle as my daughter likes to call it. 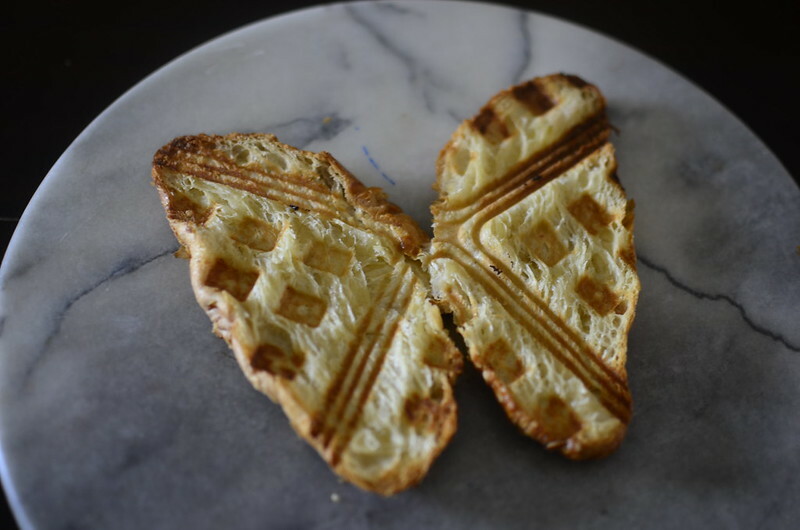 Waffled croissant in the divine shape of a butterfly. From store-bought, kinda old, out-of-the-freezer croissants. I am partial to butterflies. Love ‘em. The transformation from egg to chrysalis to beautiful. The fluttering and strength in delicate wings, the ability to soar high, to be beauty, to dare. I love accidents of beauty too. Like these Croissantwaf’fly, made one morning at past 7 am. I wanted to make a quick brekkie for the son. The croissants were old yet I wanted them warm, refreshed. I squashed the thought of the microwave before it even had time to blossom. Microwaved croissants are the greatest injustice man can do to dough. Especially dough whose DNA is easily mapped in laminae upon laminae of butter and flour. If we had a toaster, I might have gone that route but I find that the last couple I’ve had – bought brand new have been warm, resting places for roaches and so I’ve sworn off them. I have a sandwich maker which died a few days ago. Don’t even ask me why because I don’t know. 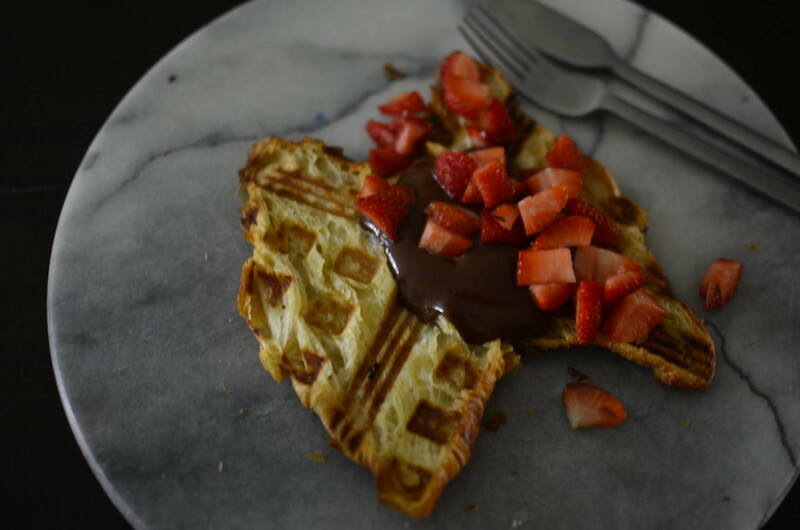 And so it was I turned to the waffle maker. Before we proceed, I must touch on the heart of the matter for the ‘flys. 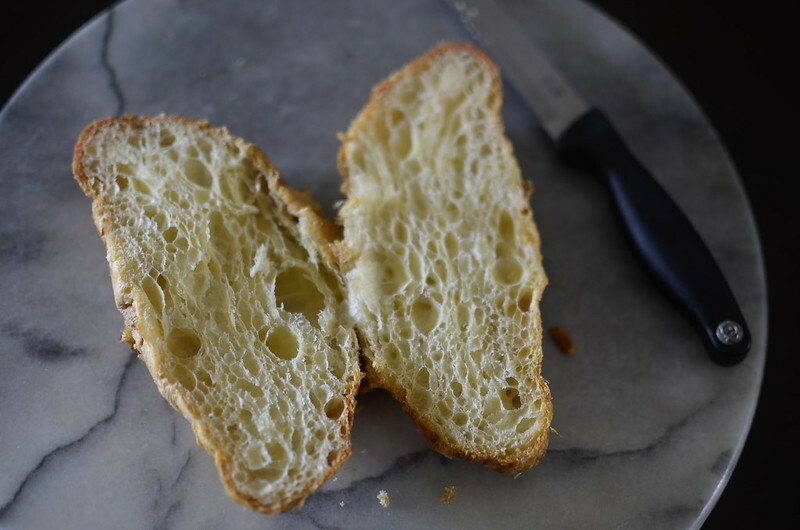 If you are after deliciousness and not winged figures in dough, pay the next few lines no heed and enjoy your croffle. 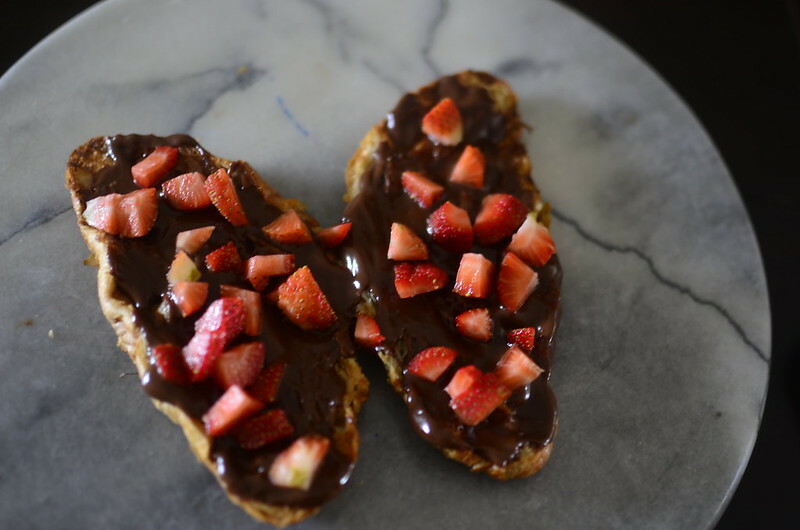 It however, the croissantwaf’fly is exactly what you’re after, then read this. 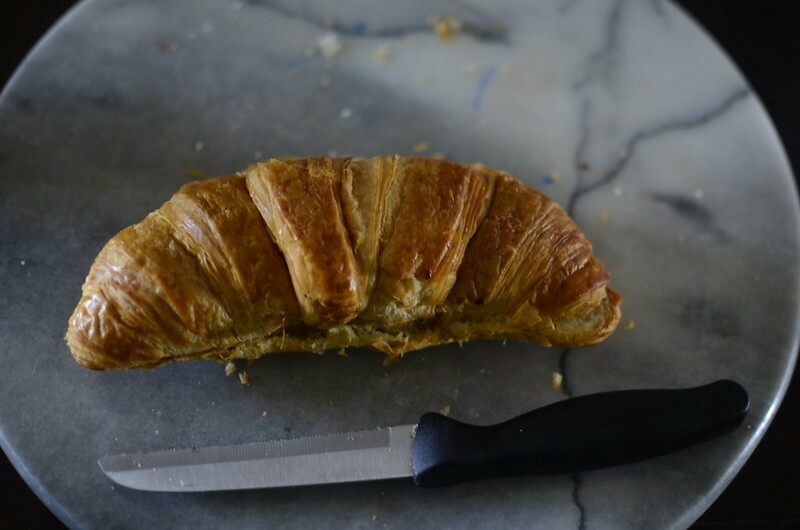 How you slice open the croissants is key. You must slice on the bottom, sometimes straight side for the butterfly. Fail that and you will end up with a butterfly with bulging mid-sides. Moving on. 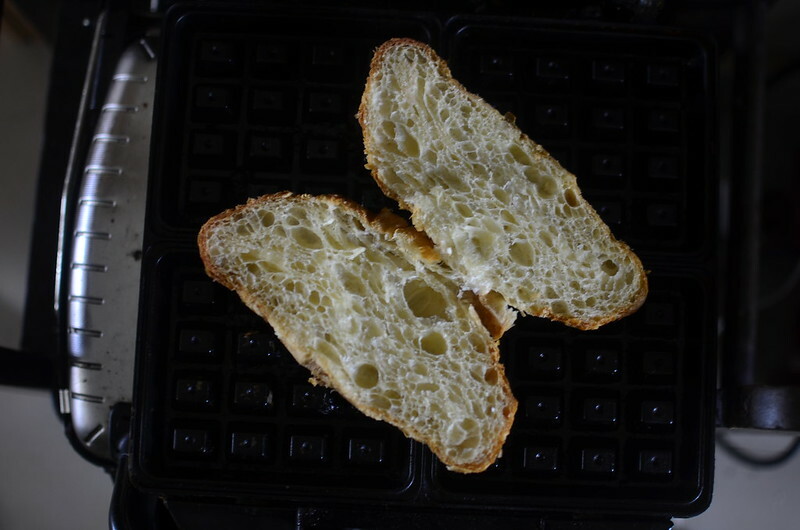 Out came the wafflemaker, and while it got hot, hot, hot, I got the butter out of the deep freezer – cold, unsalted French butter and cut up the croissants into halves. To be honest, I’m not sure what made me cut the flat side and what make me keep the tip joined but I did. I made to slice it in half through and through but didn’t. I cut down halfway from the top and from the bottom, three quarters of the way in, leaving less than an inch of the tip holding it together. This went, slanted, cut side into the waffle maker so it would be ‘pressed out’. Spreading thin slices of unsalted, French butter turn these into golden, crisper delights but …you be the judge of your own waffling. I closed said machine and two minutes, five seconds later, it emerged – the Croissantwaf’fly, emerged as a thing of beauty. The croissants had transformed into slimmer, crisper, beautiful forms of themselves, not chewy microwaved shadows – deliciousness doubled. 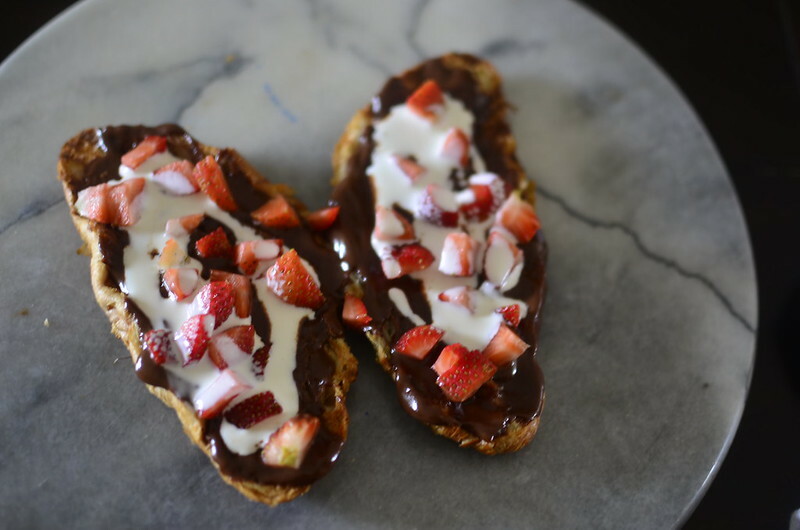 I had many options and spreading with chocolate sauce was one of them. 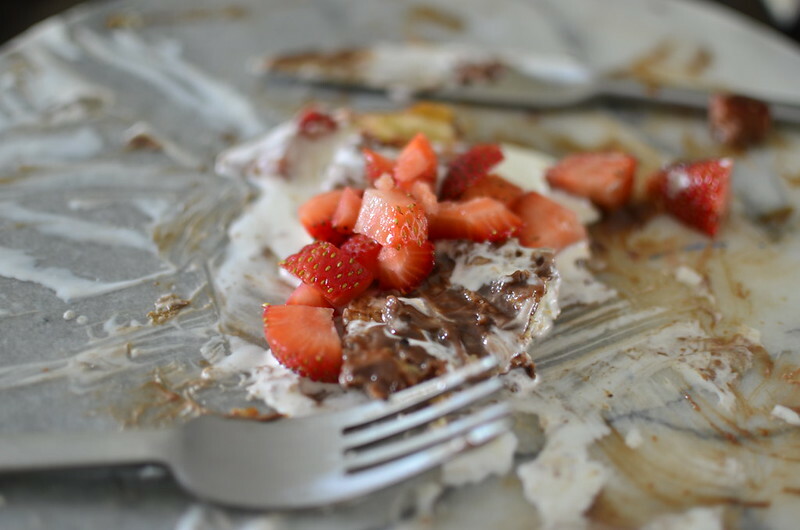 The combination of strawberries, chocolate and cream is so classic…one doesn’t want to deviate much from tradition. At least in some matters. You don’t have to do this though, make the butterfly up to serve. 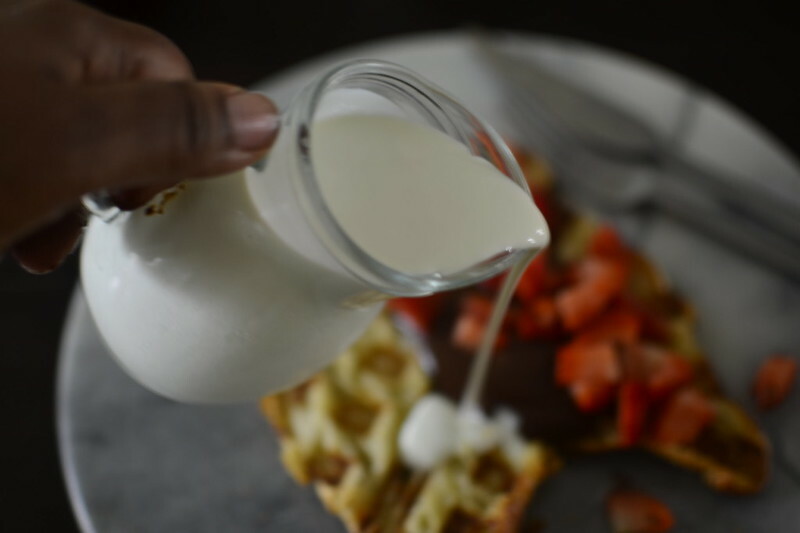 You could leave the painting on for the guest, for the table – chocolate sauce in bowl, strawberries chopped and cream in a jug. Either way, whatever, however, this is errthang. And more. I don’t need to explain sweet, crisp, chewy, rich, buttery, and the rest, do I? Make this people, make it. Do it in a frying pan with something over the top to weight it down, in a sandwich maker. 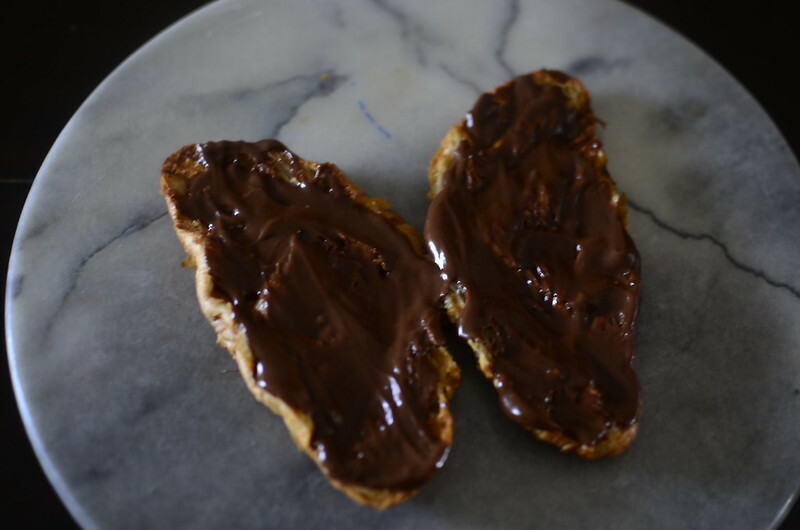 Spread it with jam, nutella, peanut butter, but…just. Do. It. 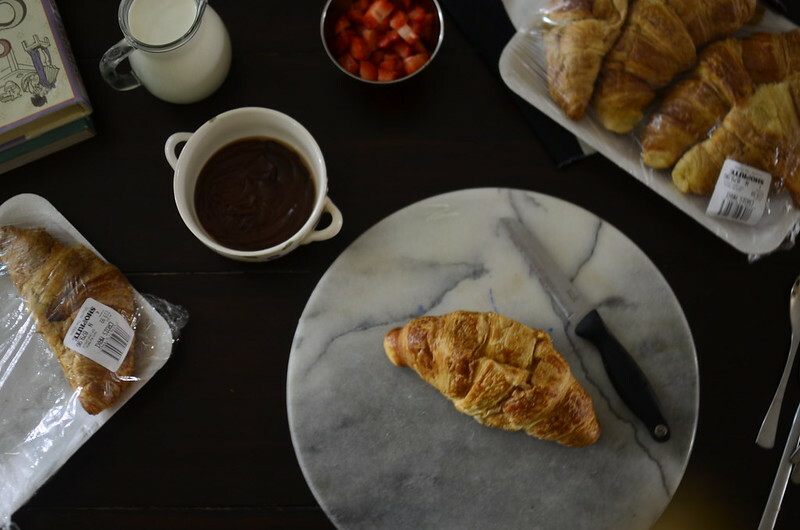 Your one time, no-regrets croissantwaf’fly.